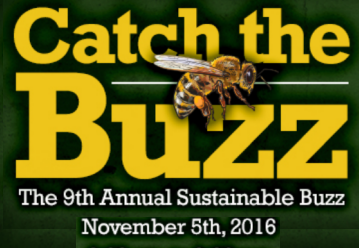 Sustianable Buzz Tickets Now on Sale! Scout Walker Willis Promotes Sustany® Mini-Grants at Merit Badge University. Part Three: St. Petersburg Student Makes Big Impact on His School and Tampa Bay! Farmed or Wild-caught Fish: Which is Better for the Environment?